Scotland's largest city is a lively, bustling place, distinctive and full of character. 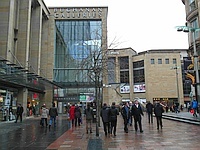 The city is the second largest retail city in the UK after London, and the commercial capital of Scotland. 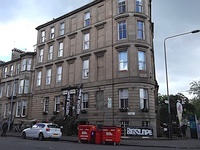 Glasgow has a wide range of facilities to suit everyone, including excellent hotels and conference facilities, an array of museums and art galleries, first class leisure and shopping facilities, restaurants to suit every taste and pocket, spectacular architecture and much more. 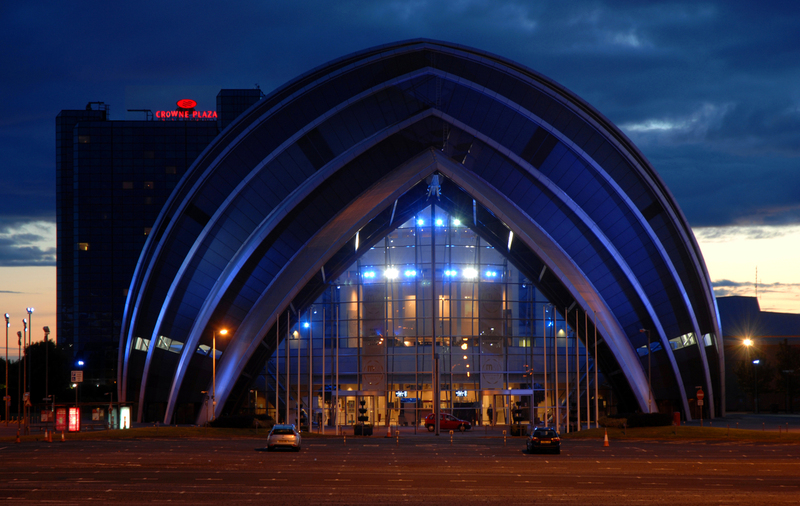 Glasgow is known the world over as 'the friendly city' and also as 'Scotland with Style'. 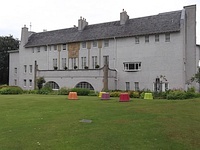 Glasgow Disability Alliance (GDA) help disabled people build confidence create connections and enable those they help contribute to society, read more on their website: http://gda.scot/. Glasgow Access Panel aim to improve the accessibility of services, buildings, facilities and information across Glasgow for all disabled people read more on their website: http://www.glasgowaccesspanel.org.uk/. You can download Glasgow City Council's MyGlasgow app in the App Store and the Google Play Store.